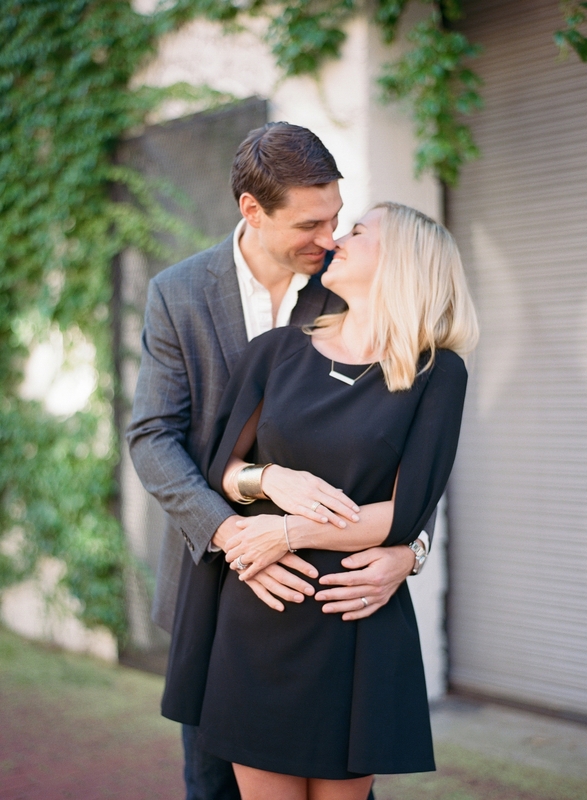 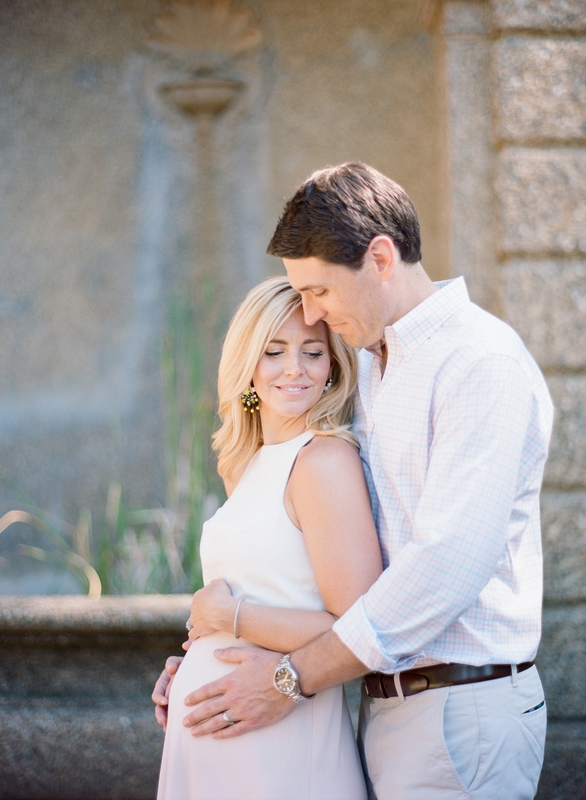 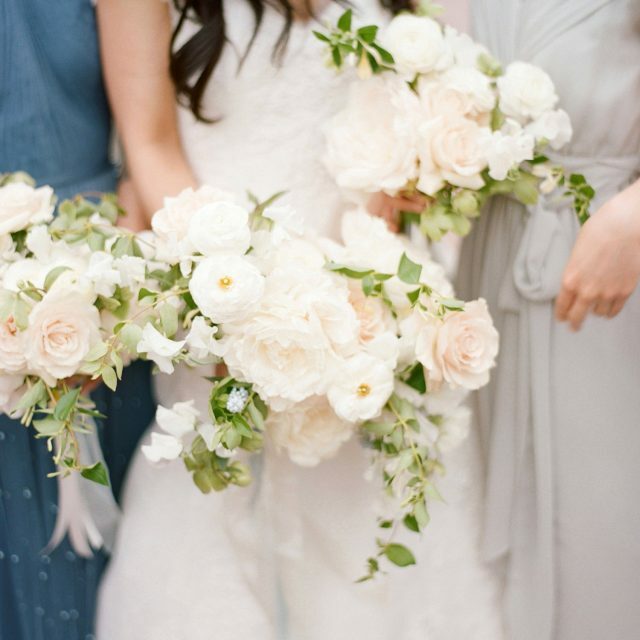 I couldn’t have been more excited when Christin and Rob contacted me about a chic city DC maternity session! 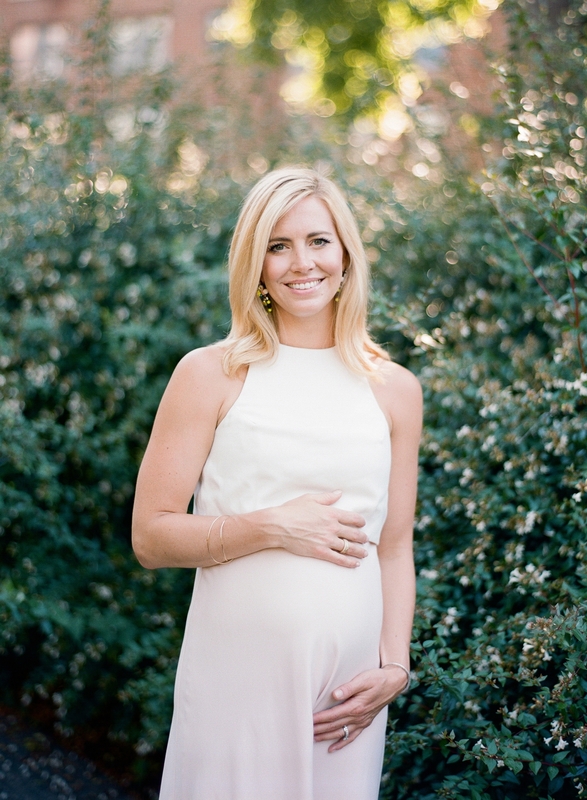 They are expecting a baby boy this Fall, and Christin had come across our work through my friend (and DC’s talented calligrapher) Michelle Fritz, owner of Meant to Be Calligraphy. 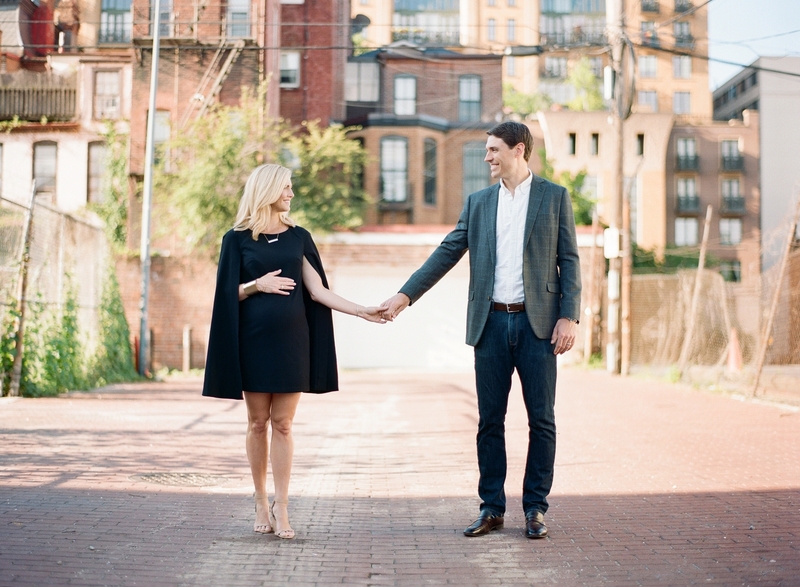 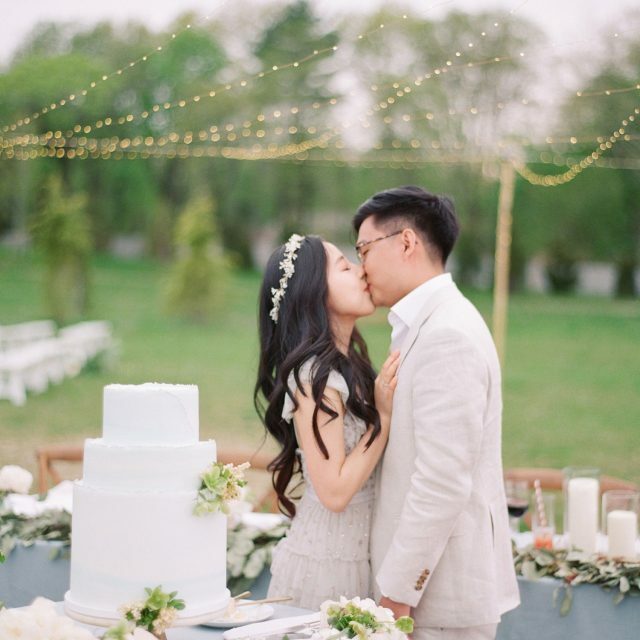 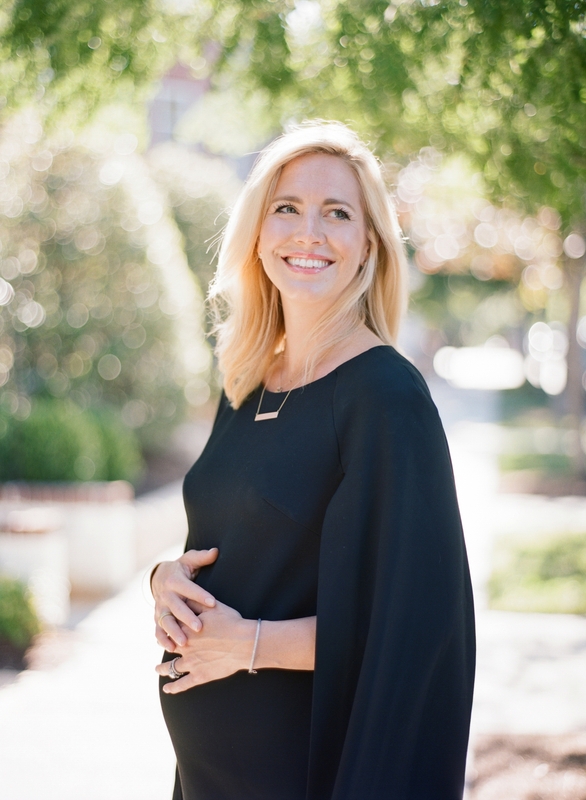 When chatting about ideas, Christin explained that she loved the idea of capturing her maternity session in their favorite spots in Washington DC; the city where they met, fell in love, and made their home (they live in Logan Circle). 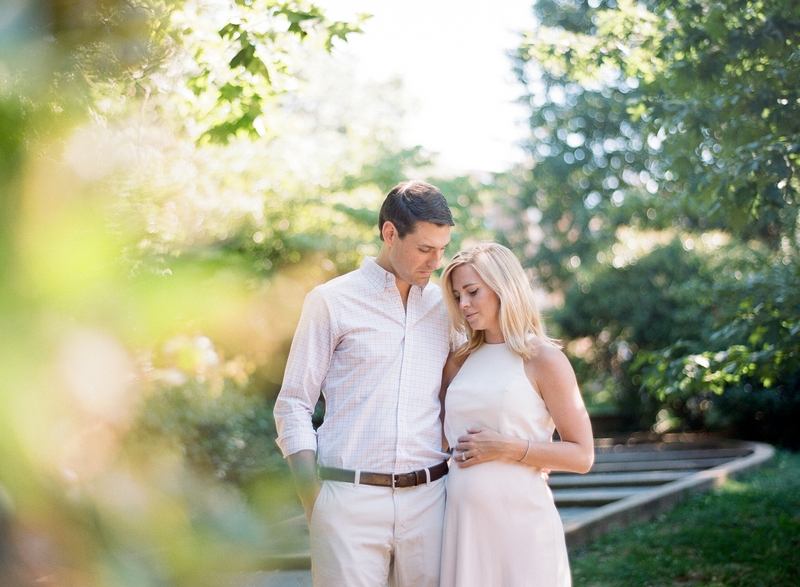 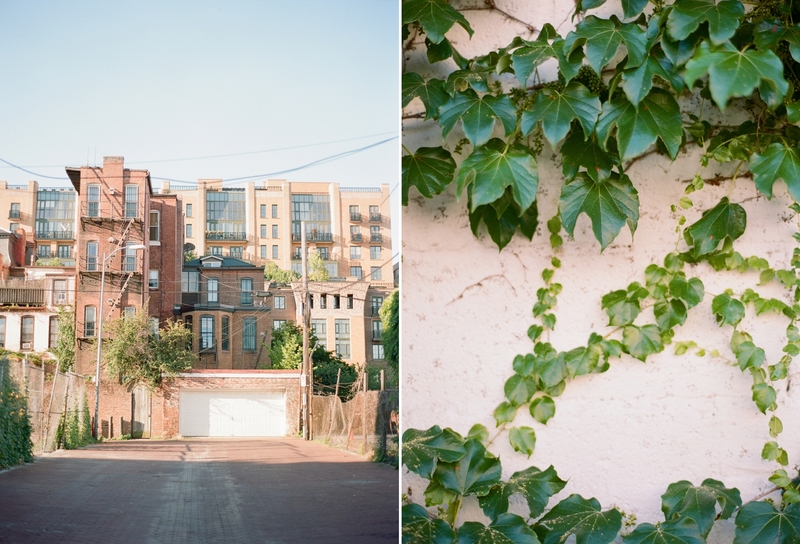 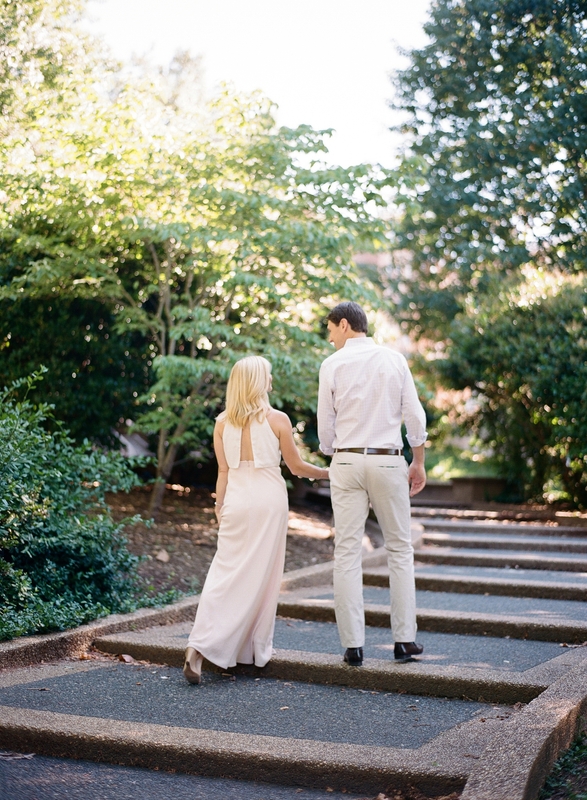 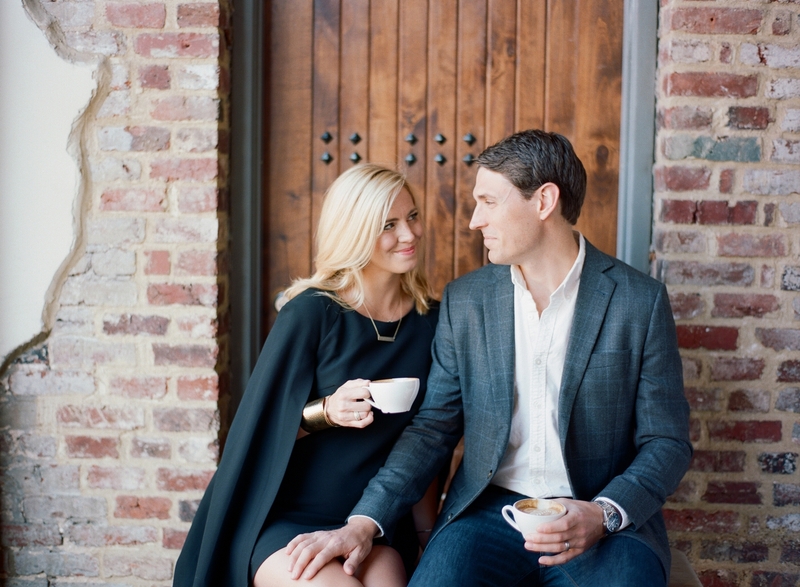 Christin and Rob opted for an urban shoot, starting early morning at their favorite coffee place La Colombe, in the streets around Logan Circle, and making our way to the lush Meridian Hill Park for a beautiful, natural backdrop. 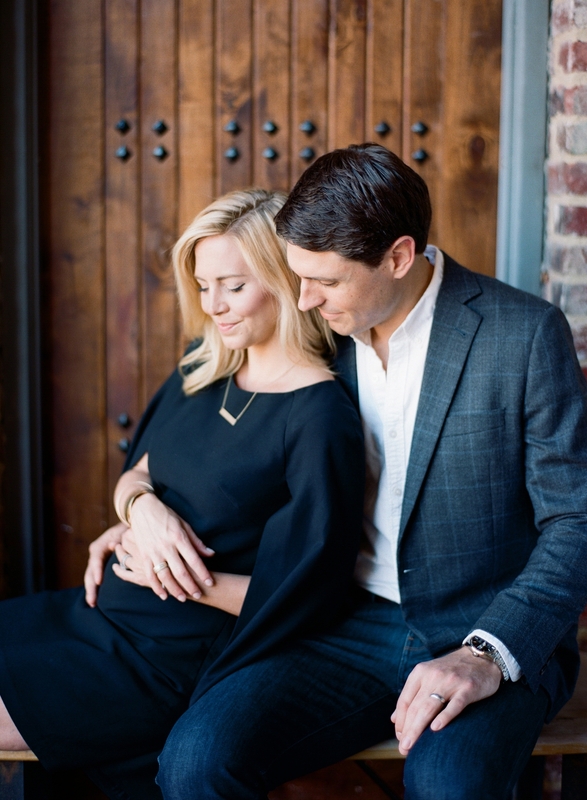 I’m so thrilled and honored to be a part of this incredibly important time in their lives, and I can’t wait to capture their sweet baby boy once he has arrived!